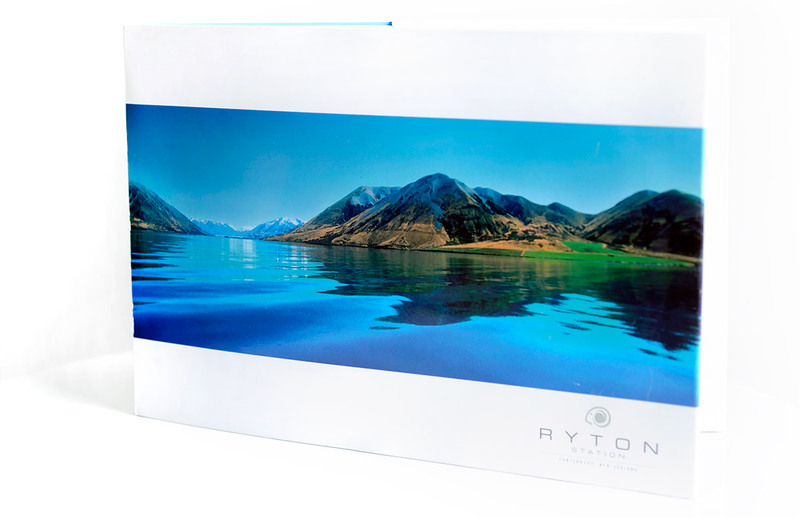 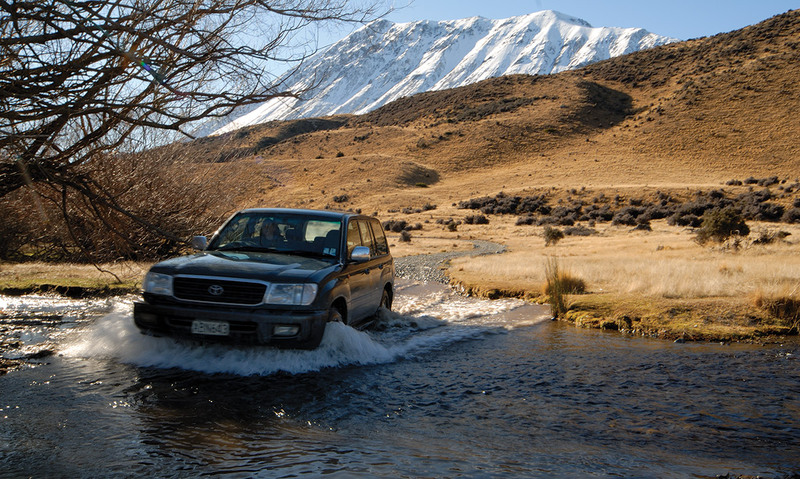 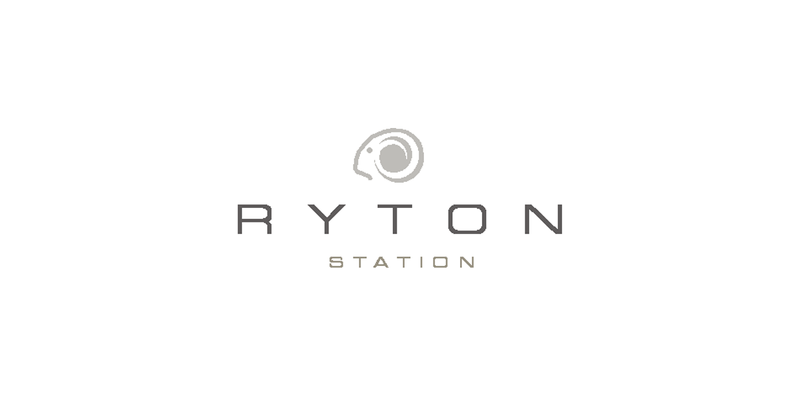 Marketing material was created to assist with the sale of Ryton Station, located in Canterbury high country. 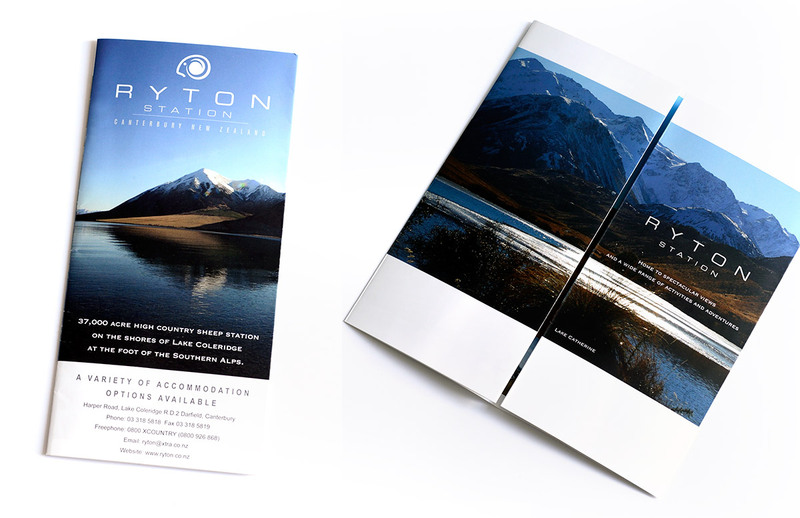 A successful sale resulted from the marketing material. 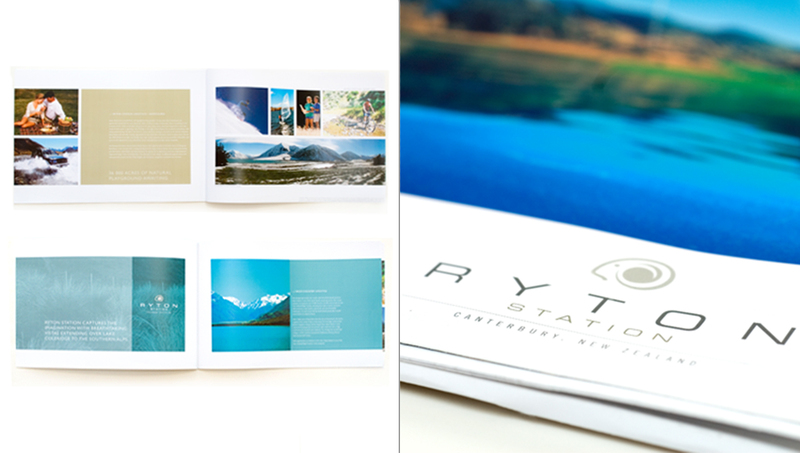 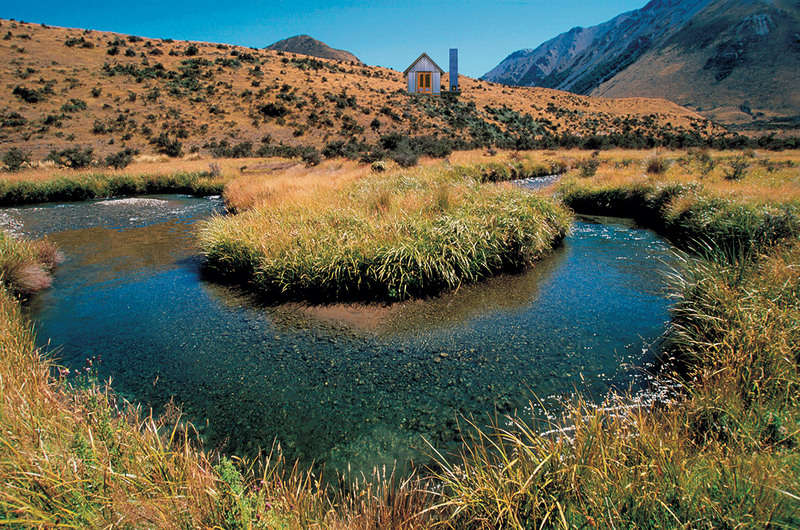 The truly iconic South Island station was photographed by Tonic Design and the images portrayed in a premier brochure.